If you feel like channeling your inner HGTV stars, maybe it’s time to invest in a residential income property. These properties are either bought or developed to earn income renting, leasing, or price appreciation. Finding the perfect property to flip and rent out can be challenging; sometimes it can be difficult to find a reasonably priced house in a great neighborhood. If flipping homes is of interest to you, however, finding the worst house on the best block might be a good option. 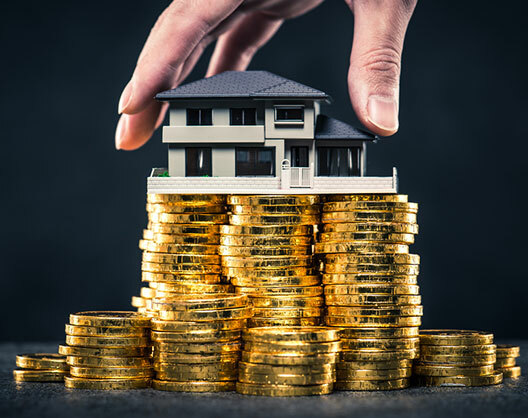 These properties show a lot of potential but do require extra work, maintenance, and money in order to be transformed into an appealing, income generating property. LCI Realty has endless listings and can offer the help you need to find the best residential income property.